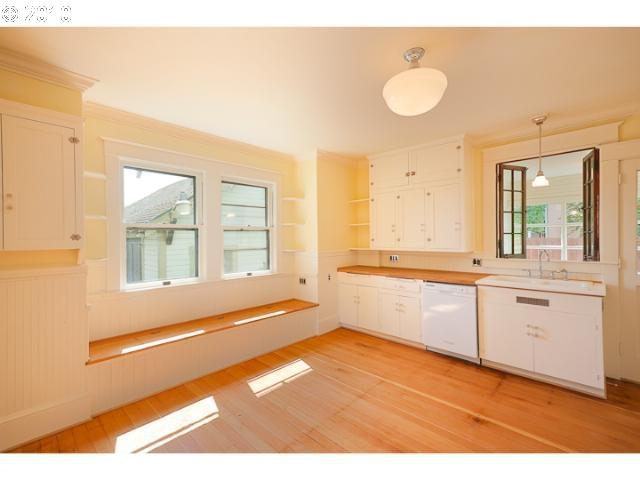 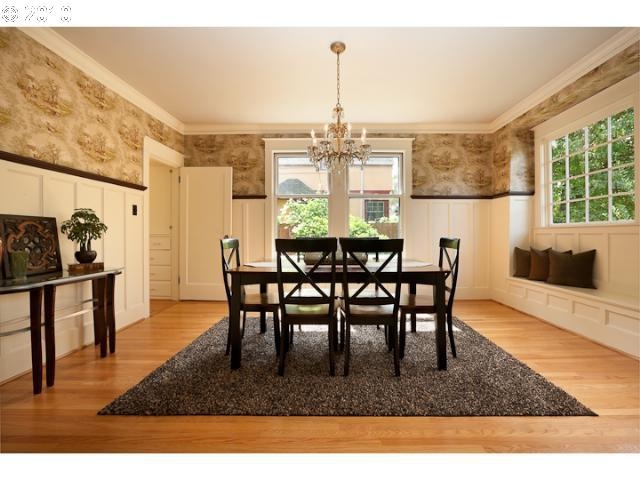 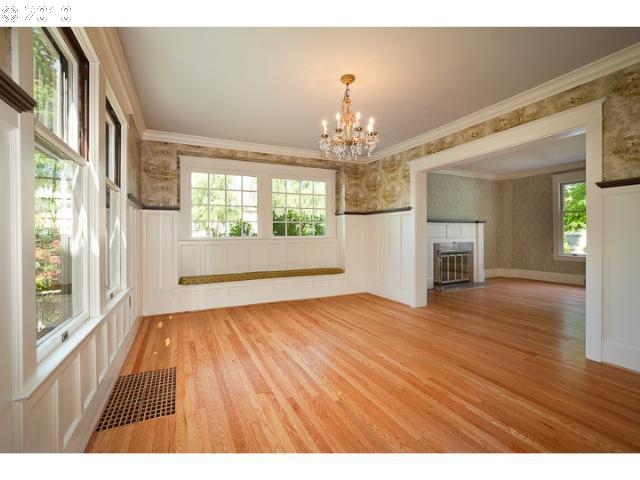 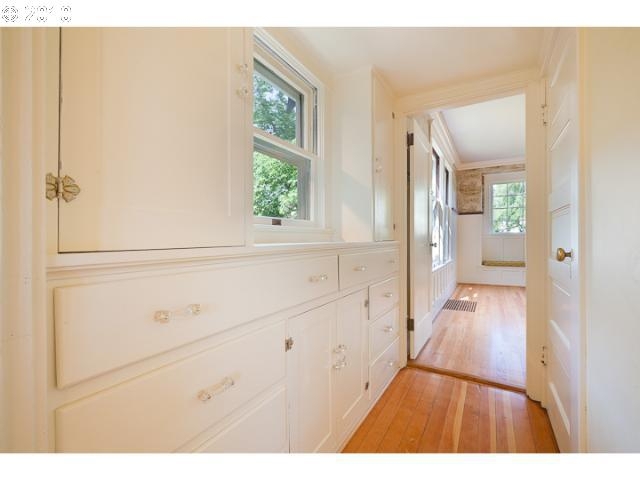 Our Portland OR home staging company was recently selected to stage a 100-year old historic landmark home. 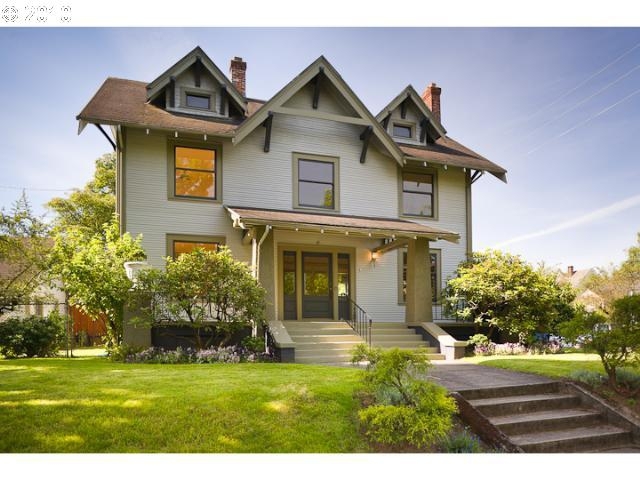 Situated on a double corner lot, this home has a commanding presence when viewed from the street. 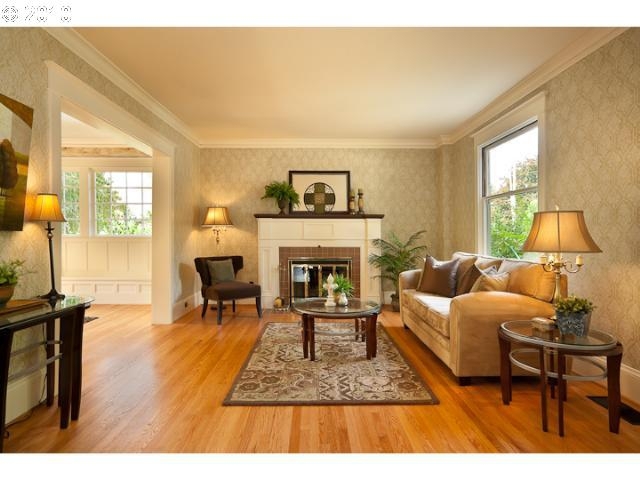 The seller had moved out and wanted to ensure that the staging would compliment the house. 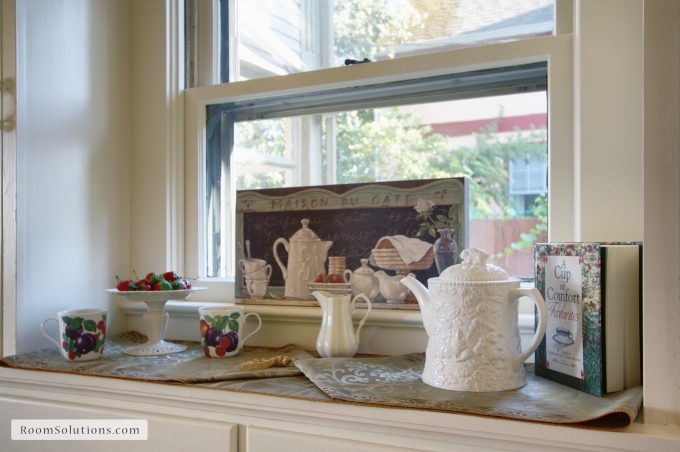 He asked if we recommended staging it with antiques so I explained that since the target buyer was a younger couple or family, likely they’d have more transitional furniture; but added that we’d bring in some traditional accessory items that would complement the vintage style of this lovely home. 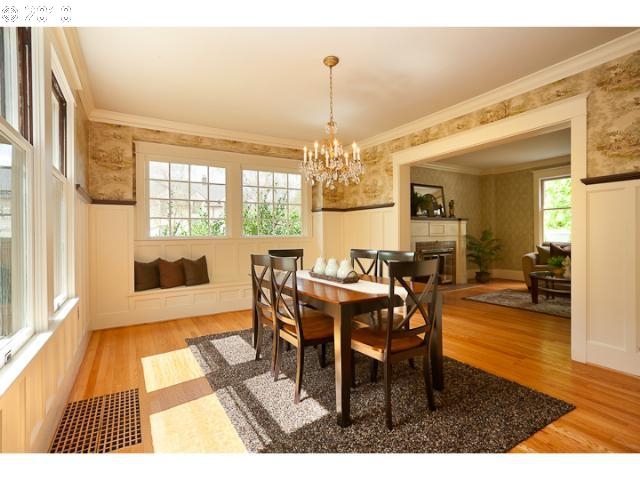 Room Solutions Staging offers help to homeowners, real estate professionals, builders, banks and investors in preparing homes for the market. 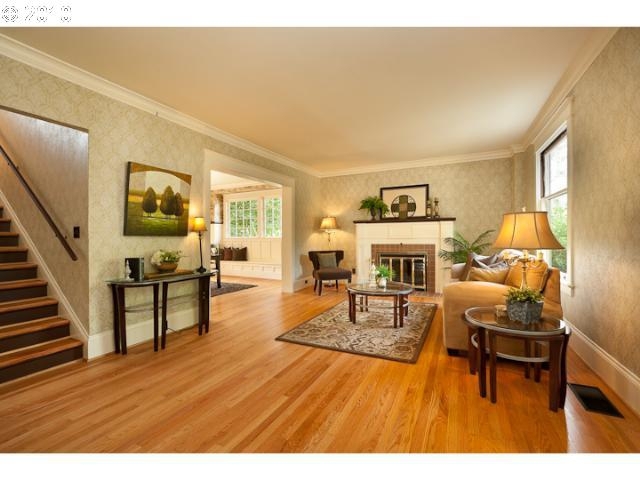 Our home staging clients love our service and our staging statistics! 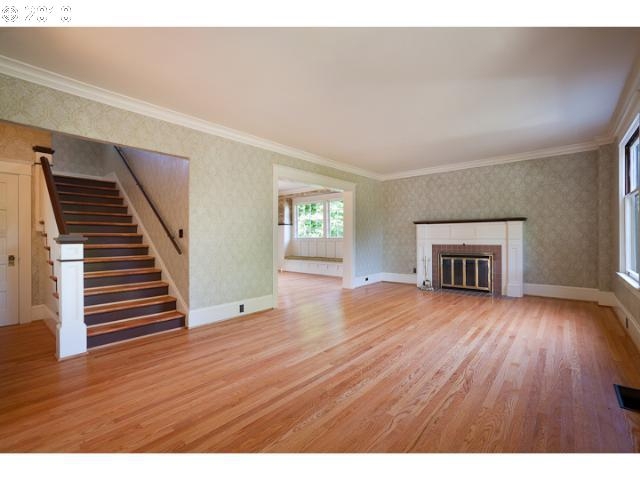 Our home staging services in the Portland OR metro area include consultation reports, staging for both vacant and occupied homes, and interior redesign projects. 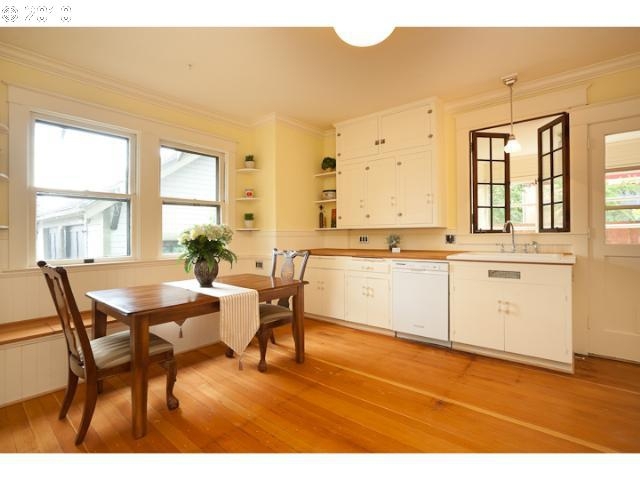 For a complimentary home staging proposal, contact us @ 503-246-1800.